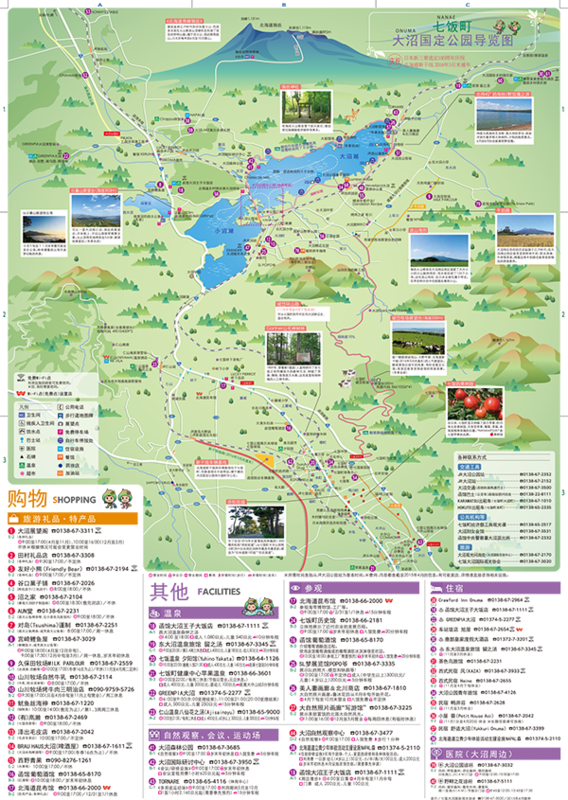 The following brochures/maps can be downloaded (PDF format). 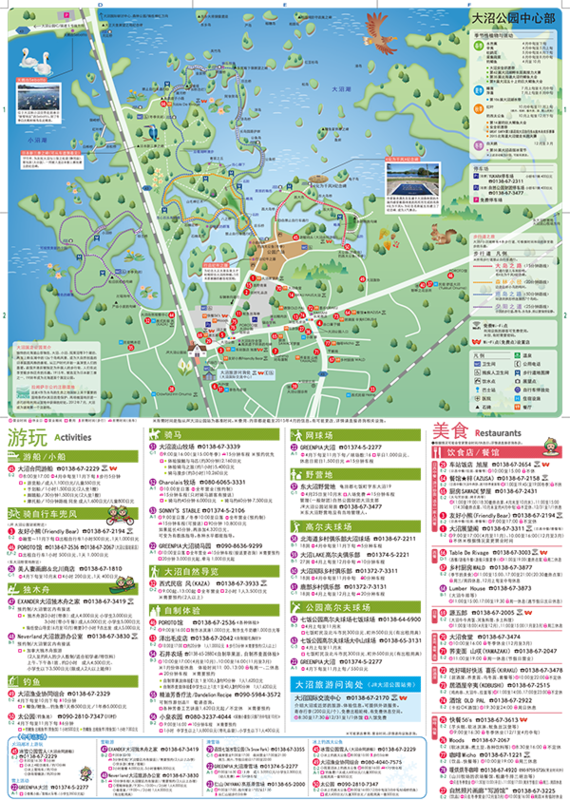 Other sightseeing brochures can also be downloaded from the Nanae Town website. 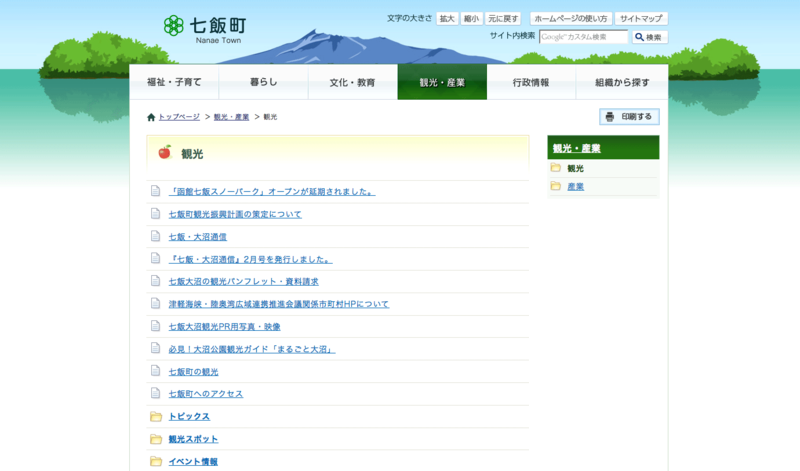 Please check here, too. Copyright © 七饭大沼国际观光会议协会 All Rights Reserved.